Everyone has loving and wise ancestors, and by reaching out for their support we access tremendous vitality for personal and family healing. 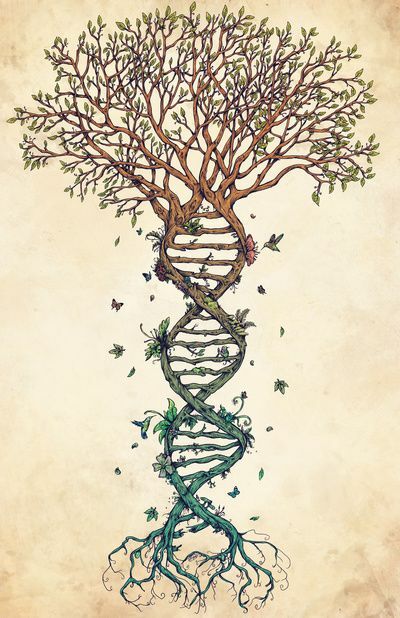 In addition to supporting repairs with living family, our ancestors encourage healthy self-esteem and help us to clarify our destiny, relationships, and work in the world. Participants will be introduced to a ritual framework for relating safely and directly with family ancestors, both helpful guides and the dead in need of assistance. We’ll also touch on the implications of ancestral work for cultural healing (e.g., sexism, racism, colonialism). The material presented will closely follow Ancestral Medicine: Rituals for Personal and Family Healing (Inner Traditions, publication July 2017). Daniel will also be guiding a three-day immersion in ancestral healing, Fri-Sun, July 14-16th in St Paul, MN (Event Page, Flyer Link & Facebook Event Page). This evening talk will be 6:30-8pm, donations appreciated ($20 suggested, no one turned away due to cost). Location is Magus Books (1309 SE 4th Street, Lower Level, Minneapolis, MN 55414). No need to confirm in advance.